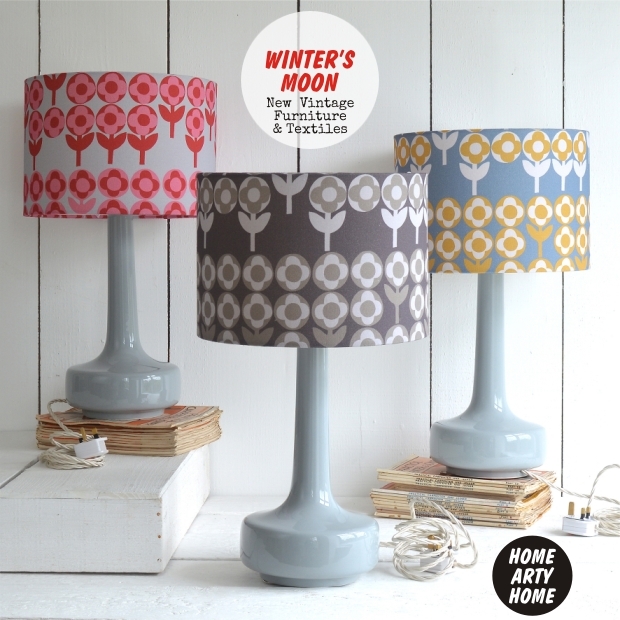 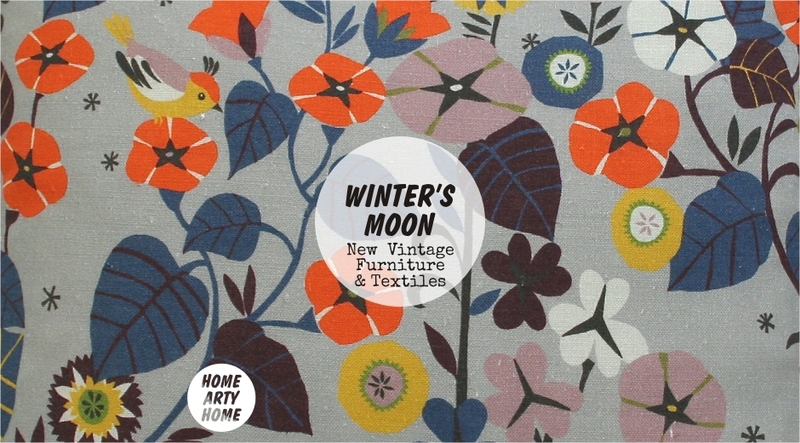 New vintage might sound like a contradiction but you’ll understand what I mean when you look at the new furniture, lighting, and textiles by Chichester-based Winter’s Moon. 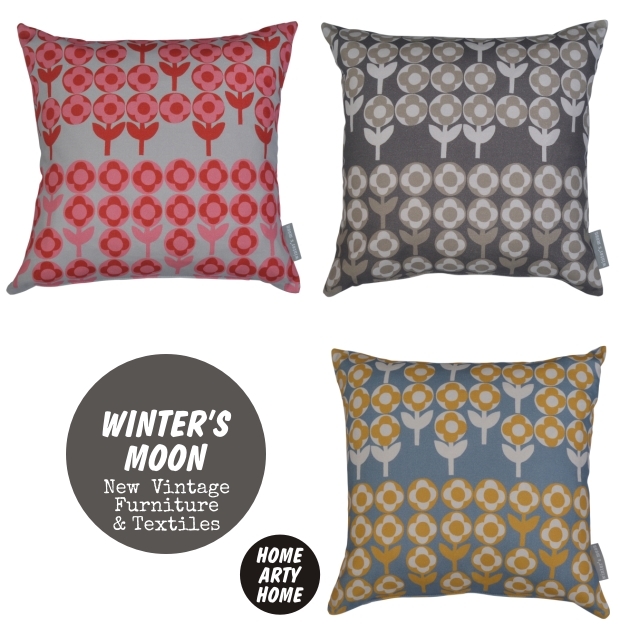 Vintage shapes and prints are manufactured freshly (so no second-hand “aroma” to worry about for those phobic of antique and charity shops) yet retain the charm of their vintage equivalents without the concern, or cost, of how to source rare pieces. 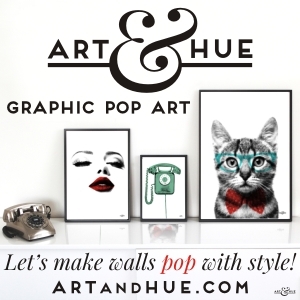 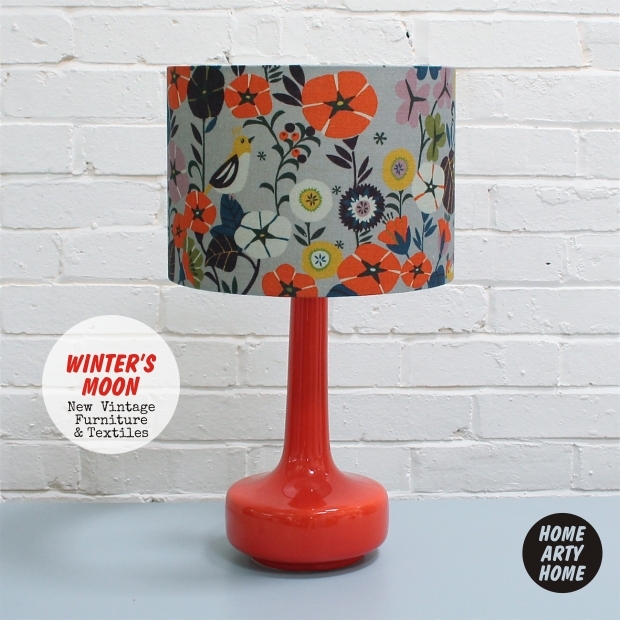 Home Arty Home particularly loves the revival print of the 1965 “Verdure” design by Peter Hall, featured on the group of three cushions and lampshades below, as well as the curvaceous new lamp bases, all very mod and would complement pop art prints by the likes of Andy Warhol and Art & Hue beautifully. 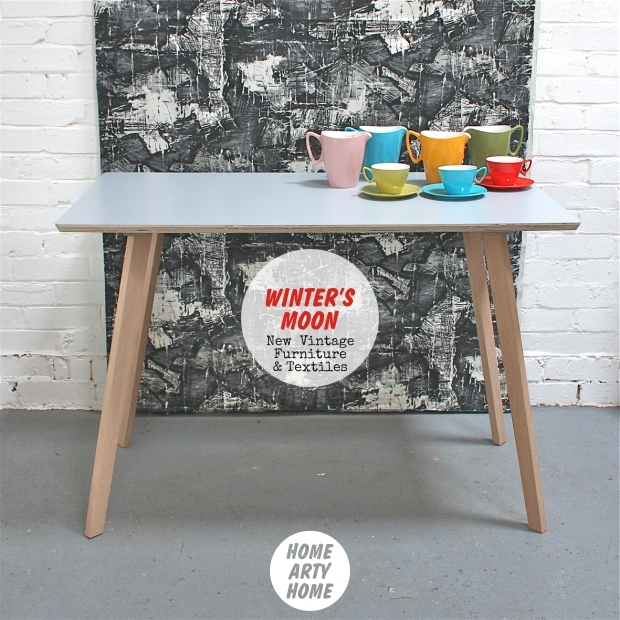 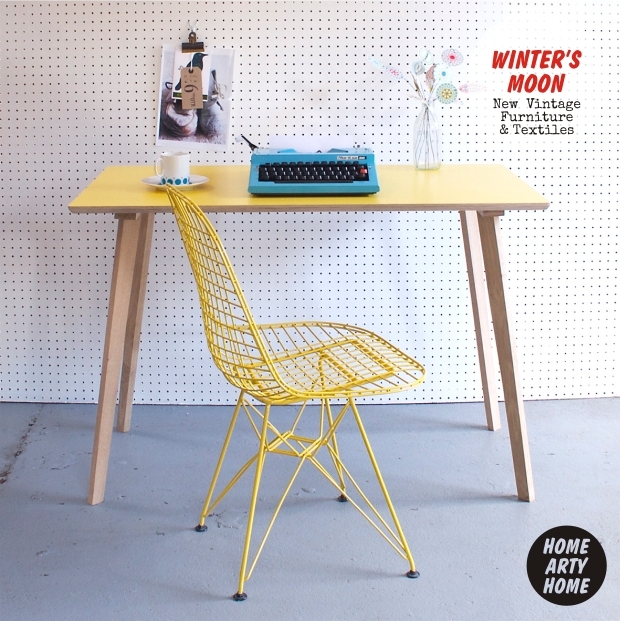 Visit the Winter’s Moon website to discover the “Homegrown Collection” of new vintage-inspired items, as well as their range of actual vintage finds including Rye Pottery and G-Plan furniture. 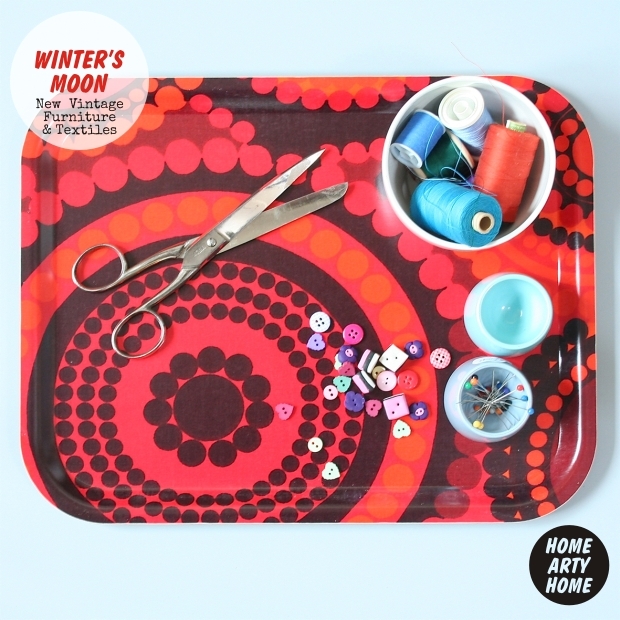 A selection of Winter’s Moon items are also at Not on the High Street here.